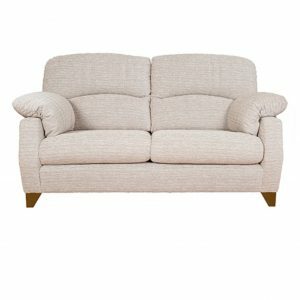 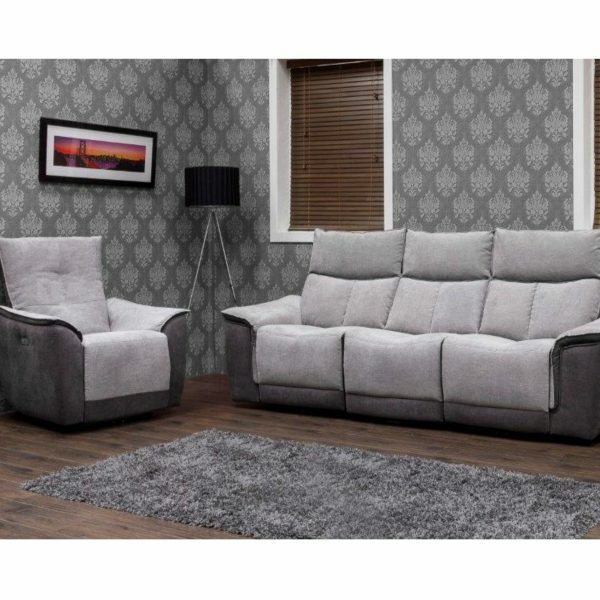 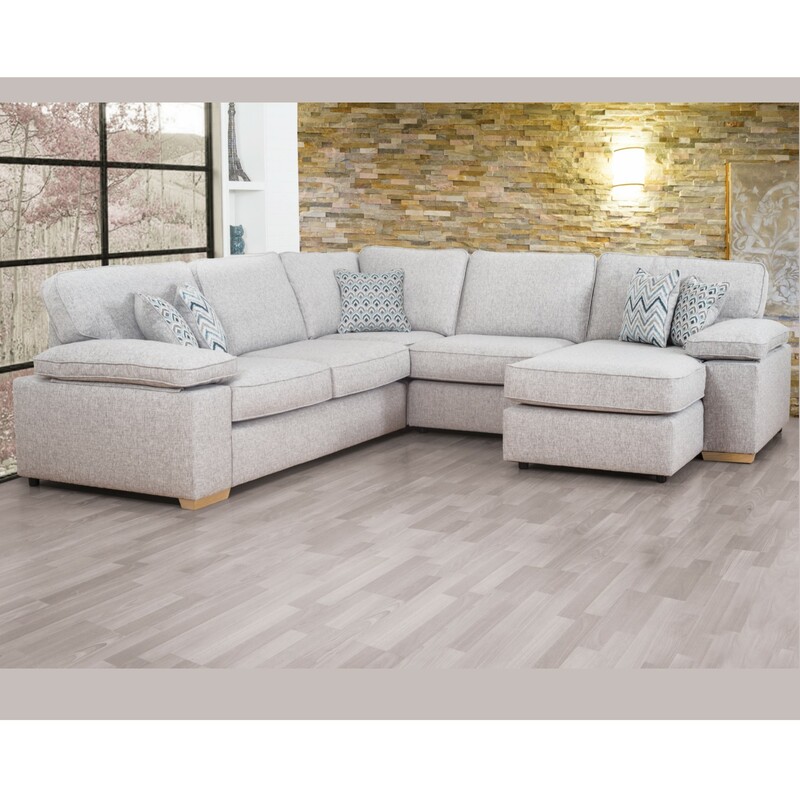 The Soprano Sofa Collection is stylish, comfortable and perfect for relaxing. 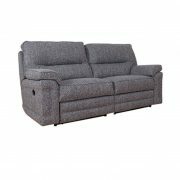 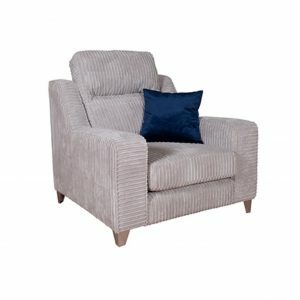 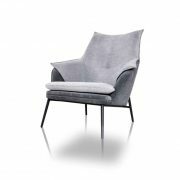 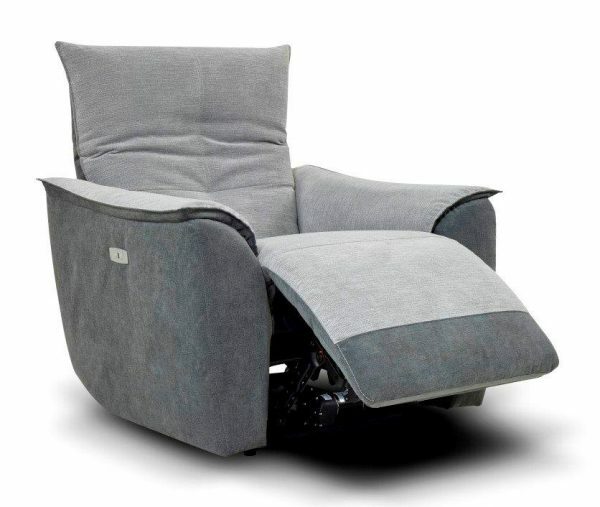 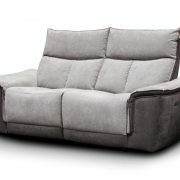 Available as a standard sofa and chair, or you also have the option to recline. 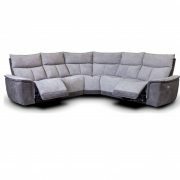 You can also customize this range, making it the sofa of your dreams. 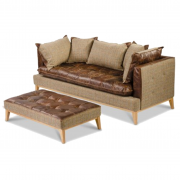 The Texas Sofa Collection provides seating, style and comfort. 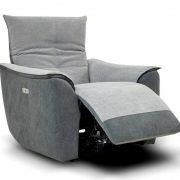 The collection is popular for its super soft filled arm pads, and blown fibre backs. 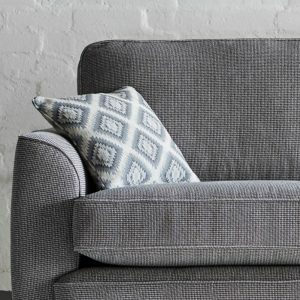 Build the sofa of your dreams with this modular Marlon Sofa Collection. 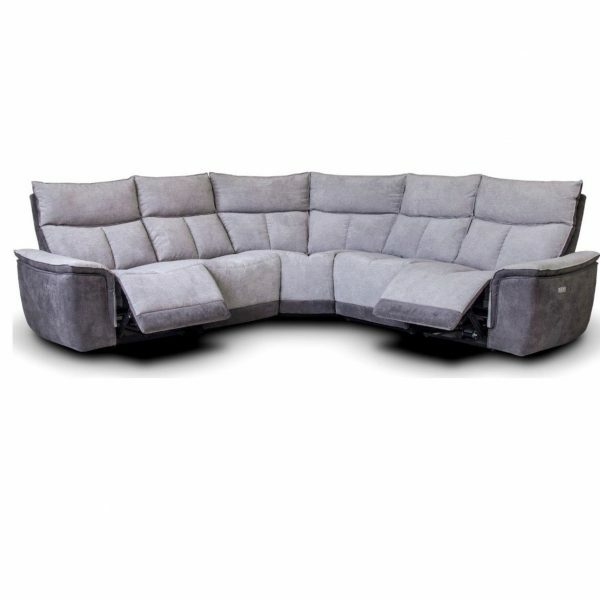 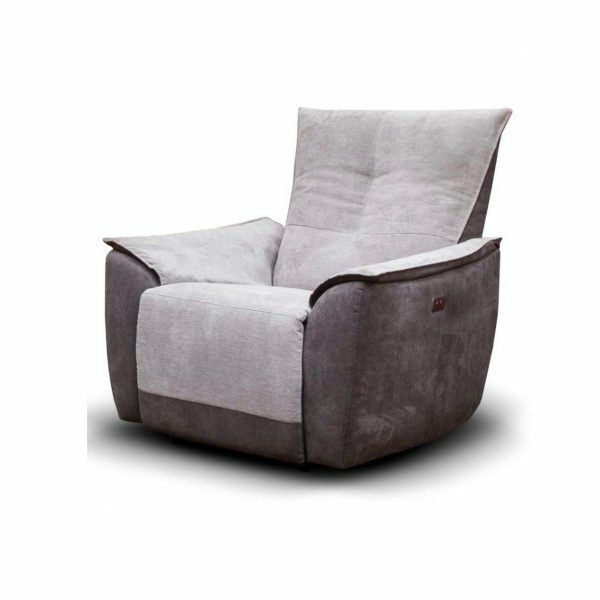 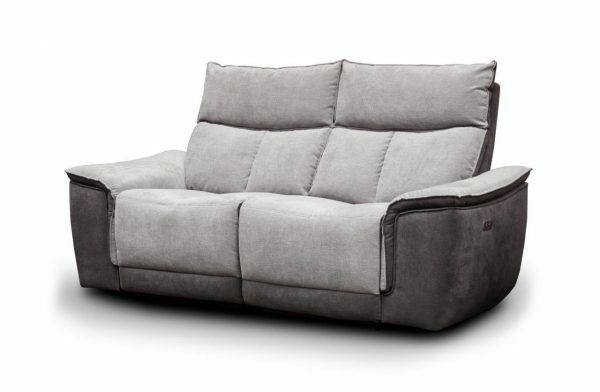 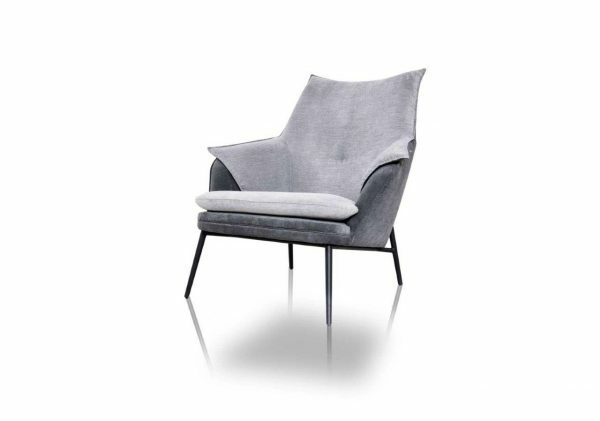 High quality and comfort, combined to create a stylish living seating space. 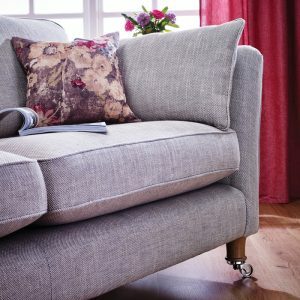 The new Skipton Sofa Collection is everything you could need and more. 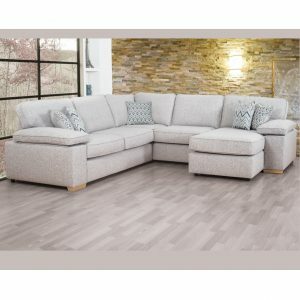 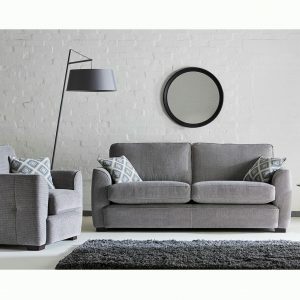 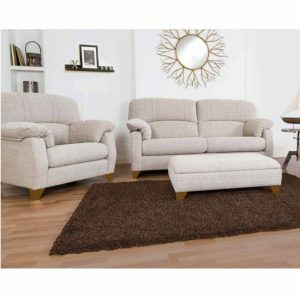 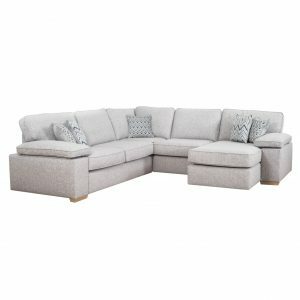 Comfortable, stylish and modern this collection would be a credit to any living space. 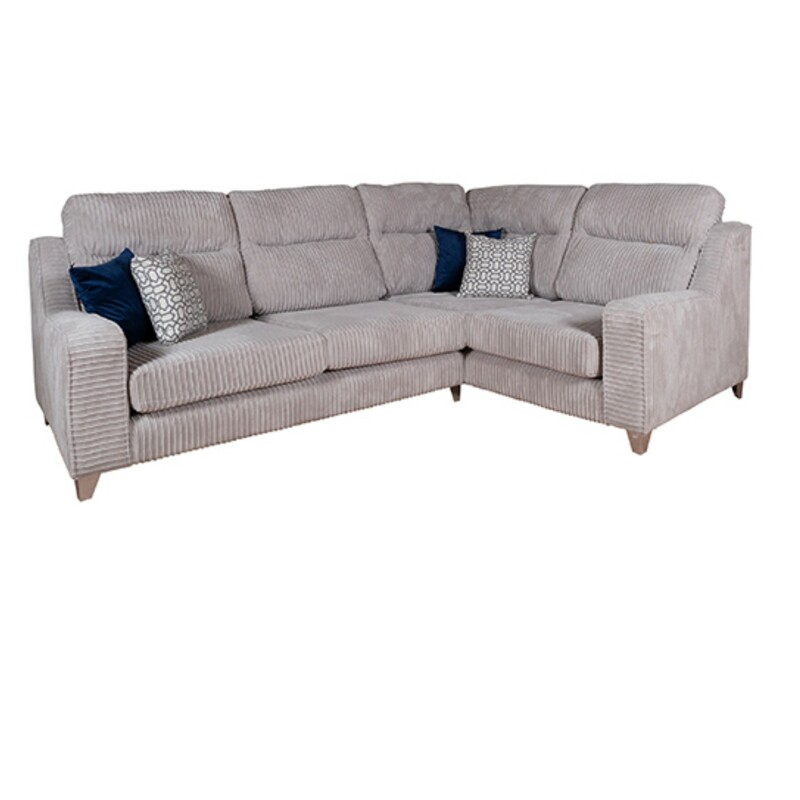 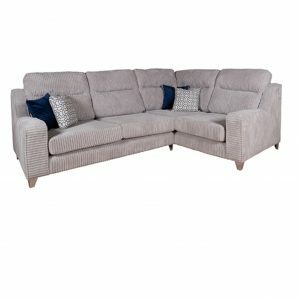 The stunning Primrose Sofa Collection, would be a perfect addition to any home. 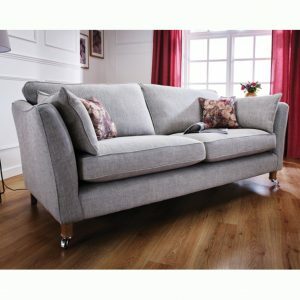 Enjoy spacious comfort as well as a modern, desirable and stylish design.